The Ministry of Justice, through its Consumer Affairs Department, filed an administrative proceeding against the Google subsidiary in Brazil after receiving a complaint from Attorney General's office regarding an alleged violation of privacy to emails belonging to Brazilian citizen. 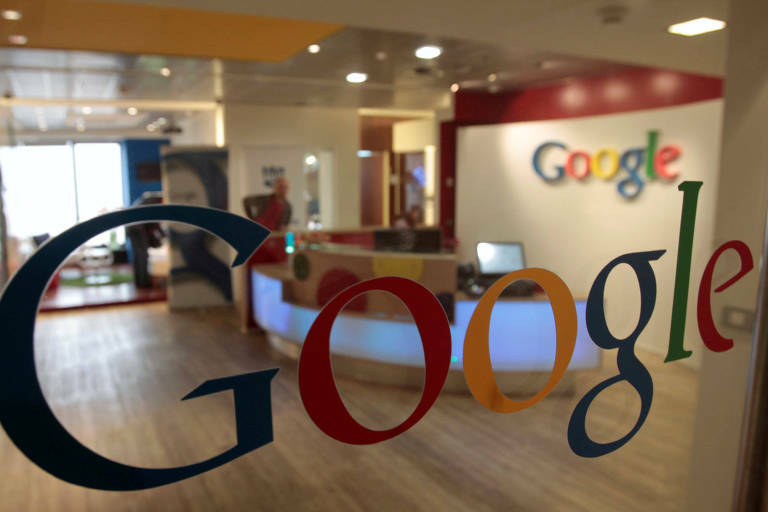 If convicted, Google could be fined up to R$ 9.7 million (US$ 2.6 million). According to the department, an analysis of the content of emails sent by Google's service Gmail shows evidence that Google violated its users' privacy. The proceedings will investigate if Google's actions went against the Brazilian's laws of consumer protection and the Civil Internet Code. The company will be summoned to file an administrative defense. In a statement, Google said it would provide all clarifications to the authorities: "We don't use the information available in Gmail for ad customization, and we are sure that our products follow the Brazilian legislation." The lawsuit comes from a public civil action of 2015, originated in Piauí that was ruled favorable to Google three years later.